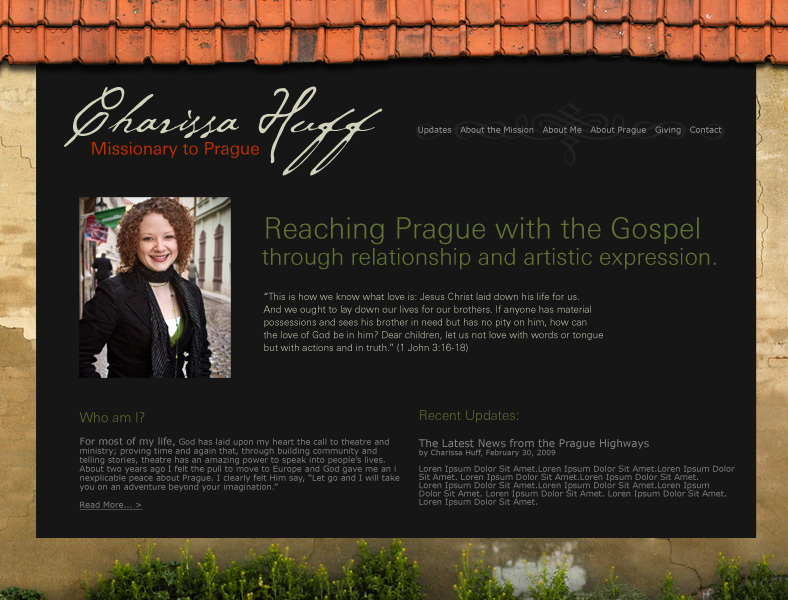 Tree Number Two is proud to support Charissa Huff, a missionary preparing to serve in Prague, the capital of the Czech Republic. Tree Number Two is currently building her a website powered by WordPress that will allow her to update her friends, family, and supporters back home, raise the continuing support she needs to stay overseas, and use the internet to further her mission to spread the Gospel of Jesus. 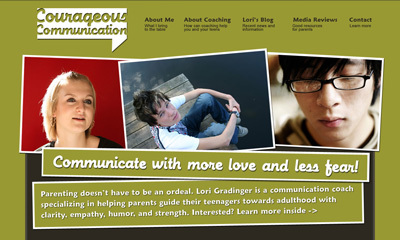 Courageous Communication is the website for Lori Gradinger, a communications coach specializing in parent-teen relationships. 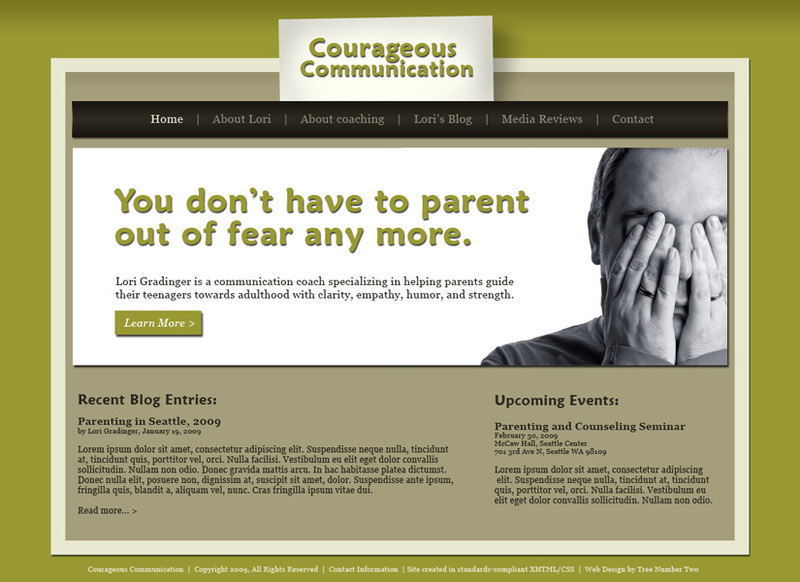 After a few design drafts, the Courageous Communication site was built on a Wordpress CMS, allowing Lori to edit her articles, inform her clients of upcoming events, and keep a blog to engage her current clients with new information on parenting. 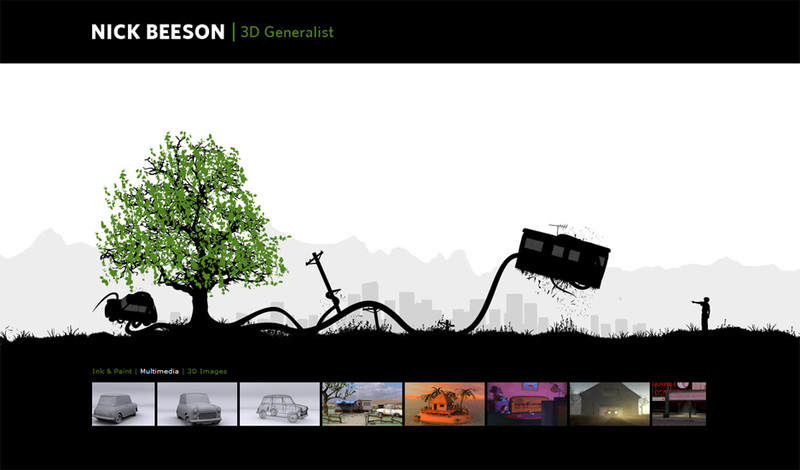 Tree Number Two was pleased to develop the portfolio of Nick Beeson, a 3D designer and modeler working out of Bellevue, WA. 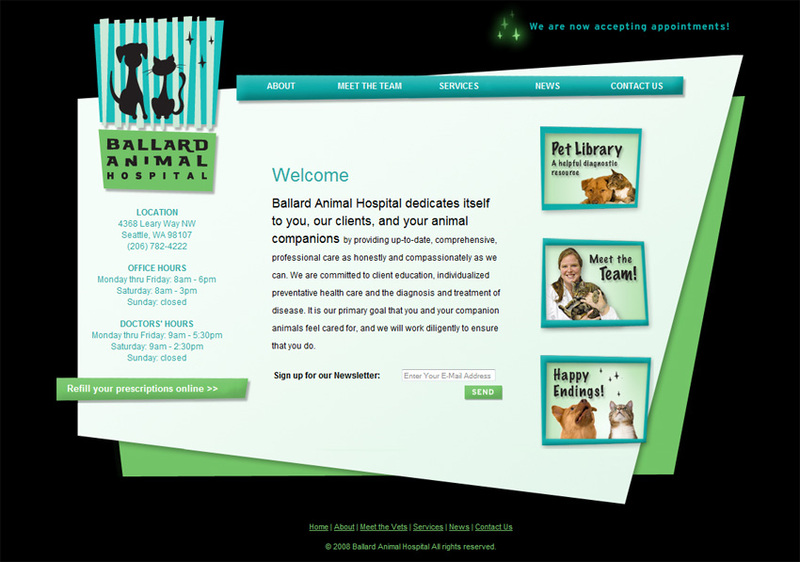 His site is custom-built site using jQuery to provide engaging animations while remaining accessible and easy to update. 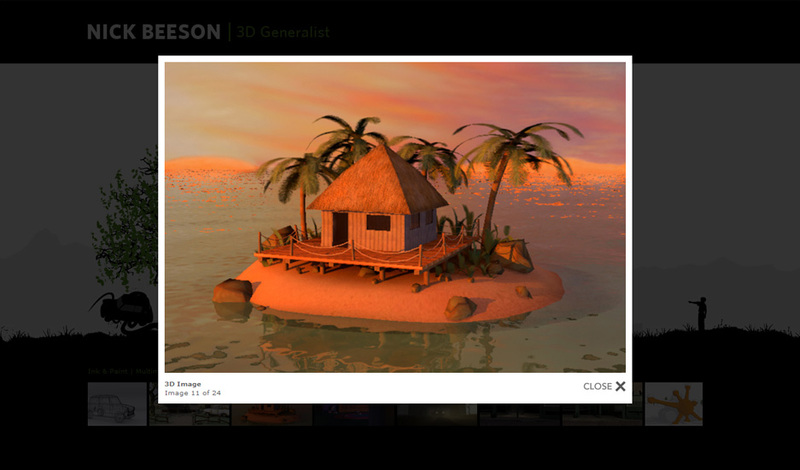 In addition, Lightbox and a flash media player was added to fully show off Nick's work in both his static and dynamic 3D work. 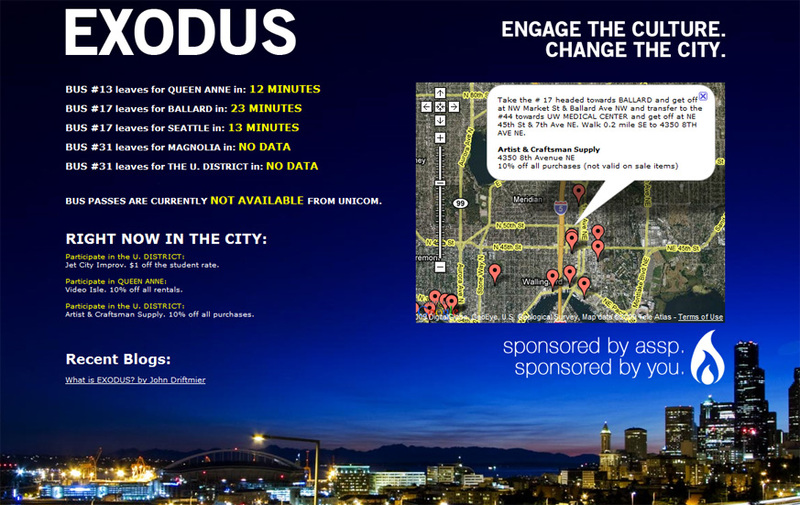 EXODUS is a web application developed in ASP.NET for Seattle Pacific University. It serves as a transportation hub for the students by displaying bus schedules in real-time, hosting blogs written by faculty and students, and displaying a scrolling list of events in the city. 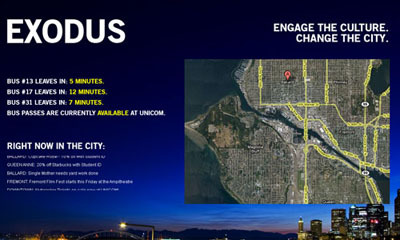 EXODUS also uses the Google Maps API to show the locations of bus stops and events specifically for the Seattle Pacific Campus. 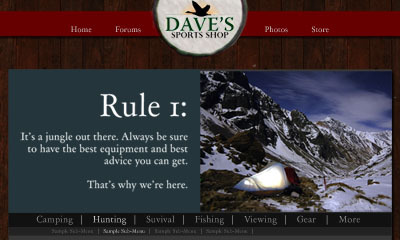 Dave's Sports Shop faithfully serves the residents of Whatcom County through their store in Lynden, WA and their website. 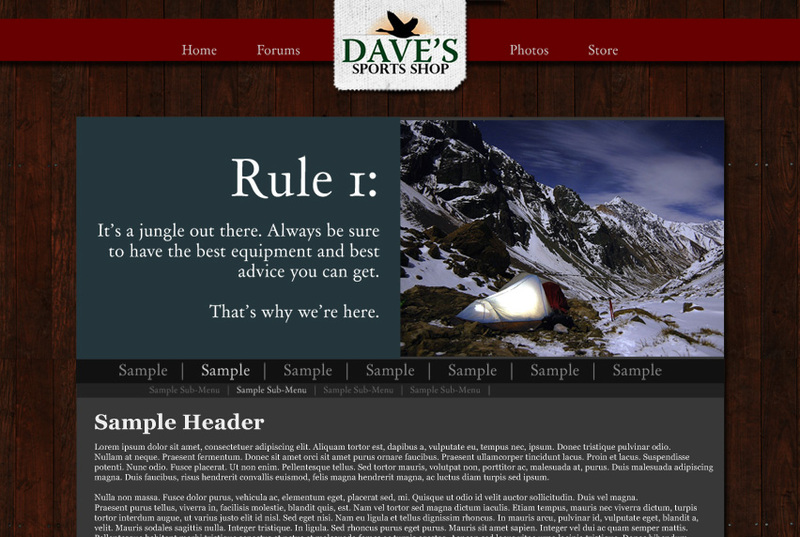 Tree Number Two first created a website built to share information about the store, upcoming sales, and hunting and fishing information. In addition, photo sharing functionality was added, allowing the residents of Whatcom county to come together to swap fishing and hunting pics. A few years later, Tree Number Two was contacted again to design a new site draft as seen on the left in preparation of a new e-commerce section. 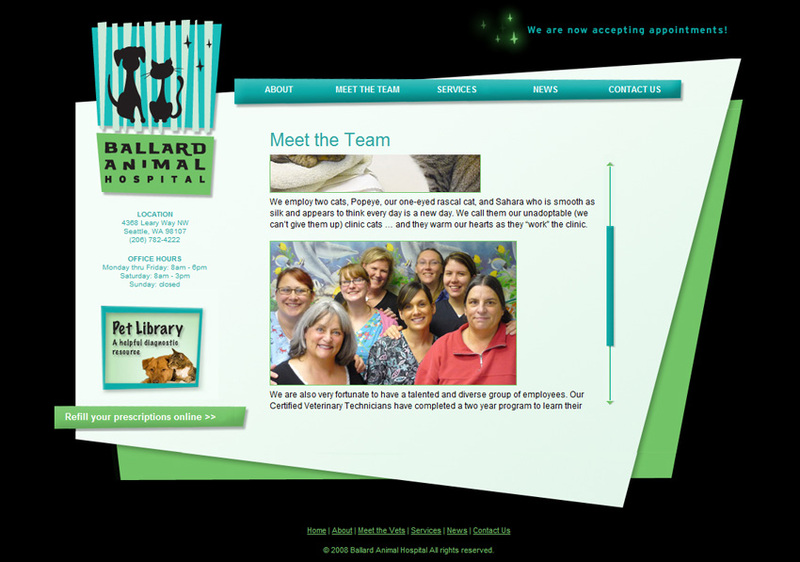 Family Education Services is a company specializing in literary education through the Spell to Read and Write program. 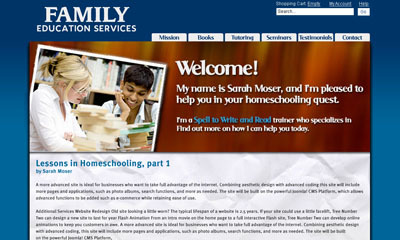 The Family Education Services siet is built on a Joomla! 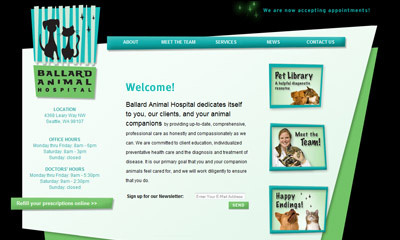 CMS for the main site, with several pages about the business. The flexibility of Joomla! 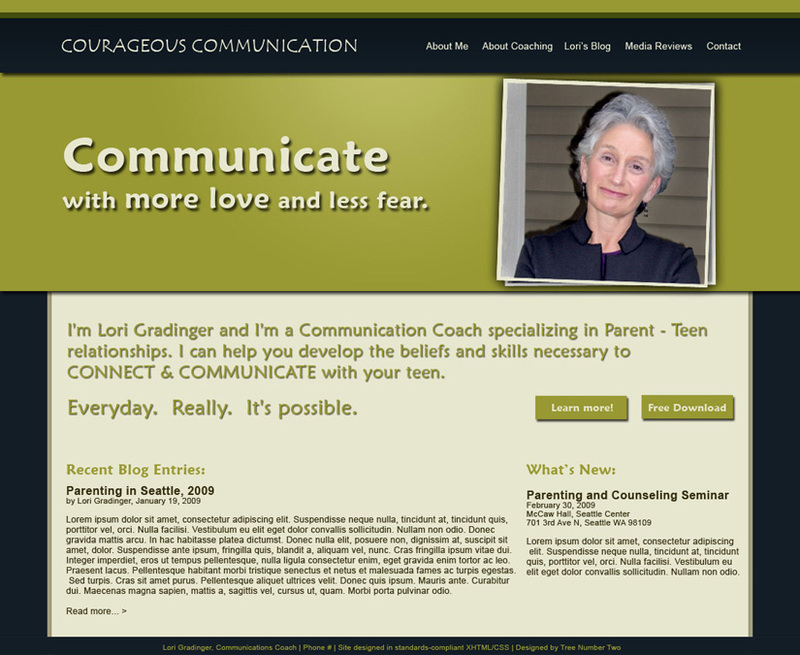 allowed an e-commerce system to be built to see FES's catalog of teaching materials. 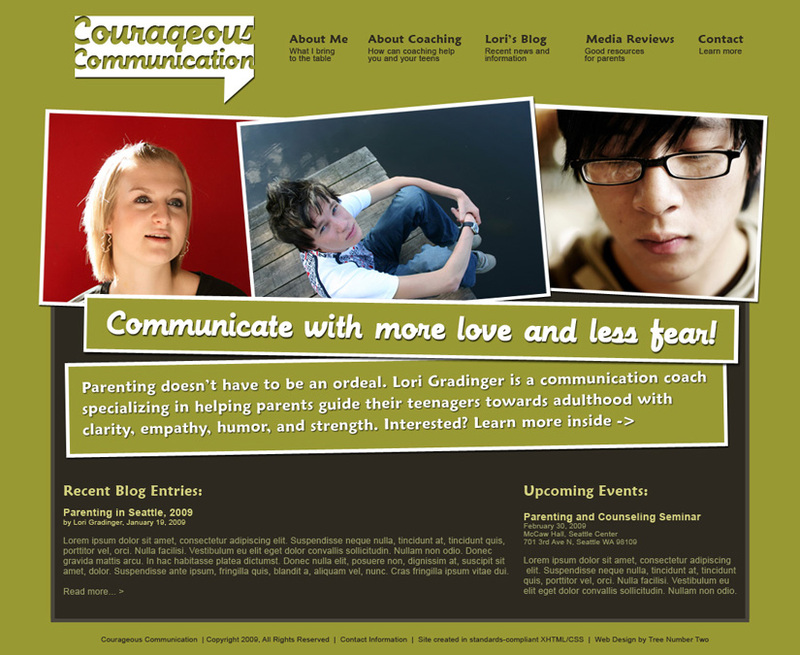 Finally, a company blog was added with WordPress for continued news and updates. 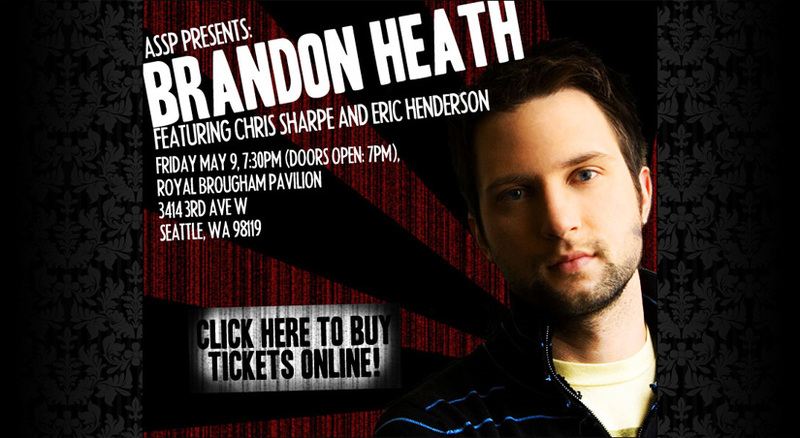 When Seattle Pacific University held a concert starring Brandon Heath, they turned to Tree Number Two to create their online advertising to the student body and community at large. 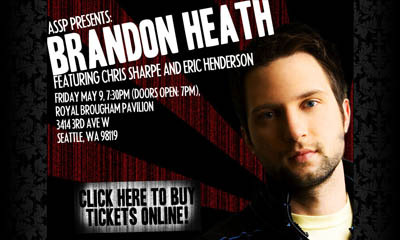 In addition to creating the site to advertise the concert and sell tickets online, it was a rare chance for Tree Number Two to create a bold, poster-style site for the university. 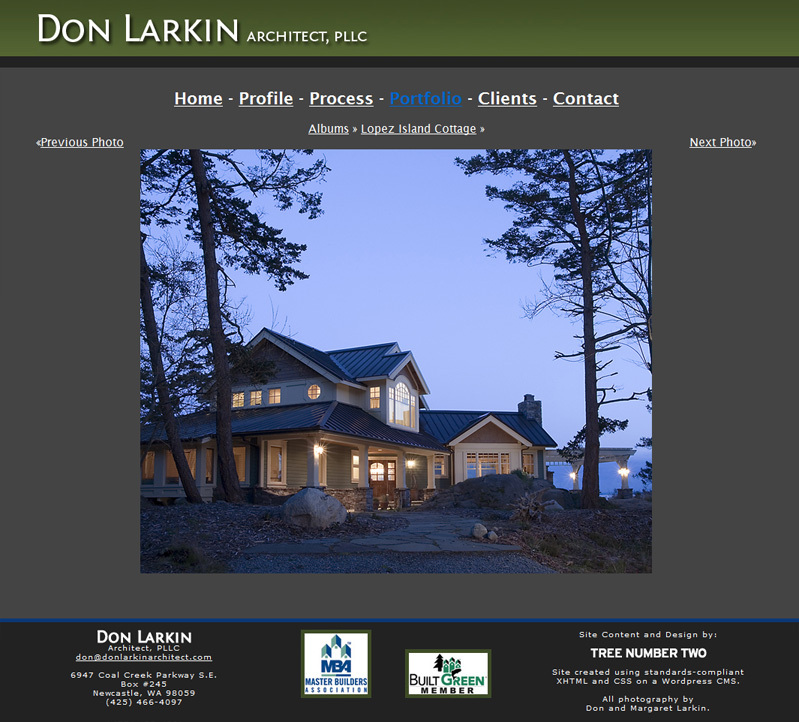 Don Larkin came to Tree Number Two to create a simple site and portfolio for his new business. 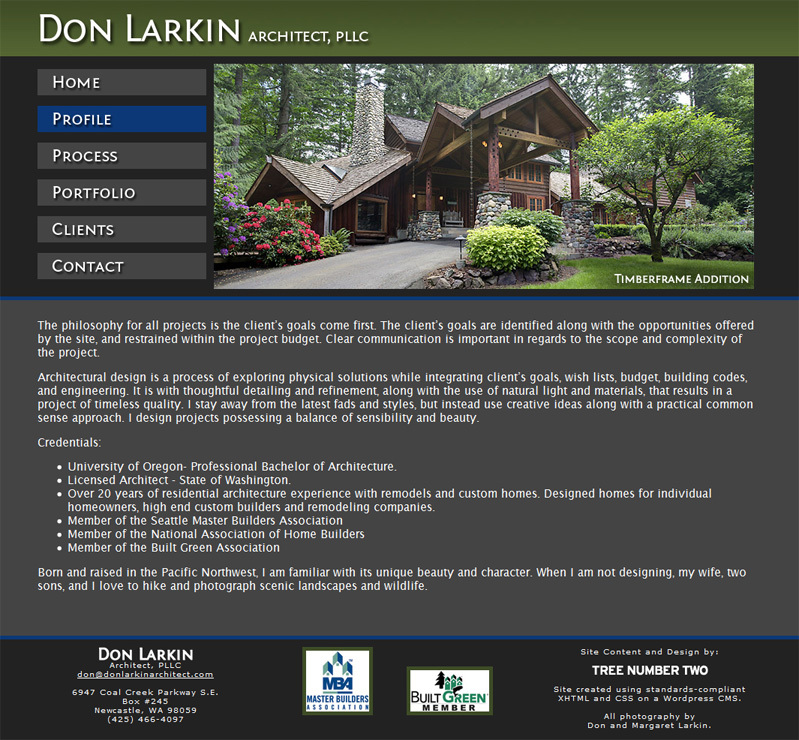 The site is built on a Wordpress CMS, allowing Don to update his site at will. 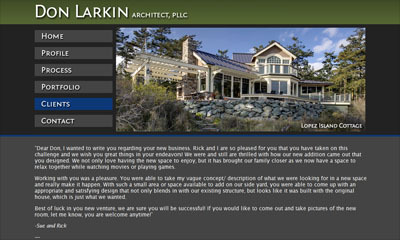 A photo album application was also installed for Don's portfolio, and is designed to be both professional and easy to use. 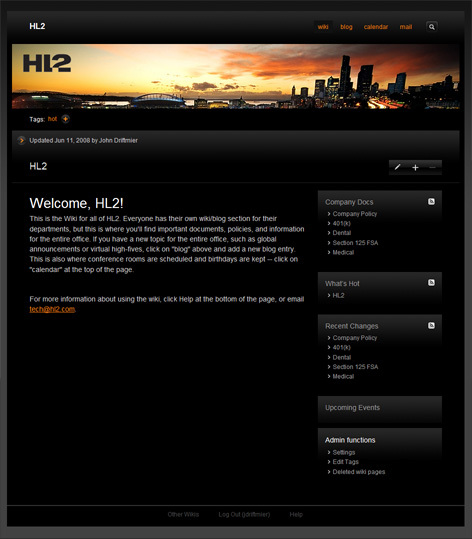 John Driftmier of Tree Number Two created a custom Wiki-style intranet server for HL2, a design studio in downtown Seattle, WA. 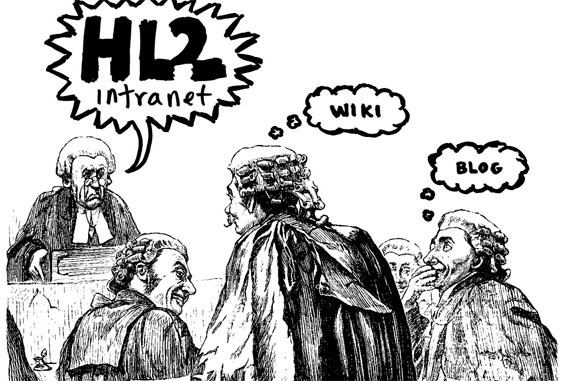 This web application allows employees to better collaborate with each other and increase productivity by sharing information and project status and resources. 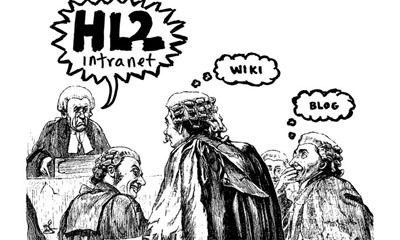 On the lighter side, an employee blog was added so employees can show off those important YouTube videos of polar bears and cooing babies.